I hadn’t set foot in Alberta’s badlands for a few years, so it was nice to drop in for a day trip yesterday. 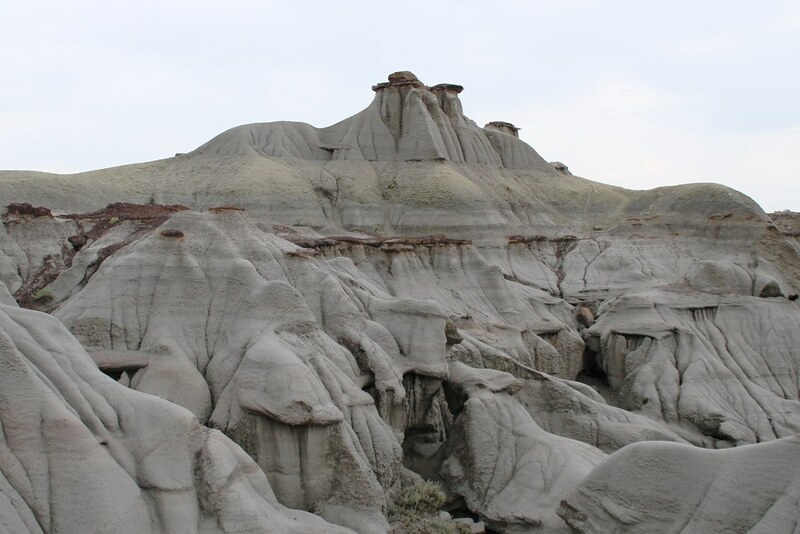 This was snapped during a hike in Dinosaur Provincial Park, just north of Bassano, Alberta. 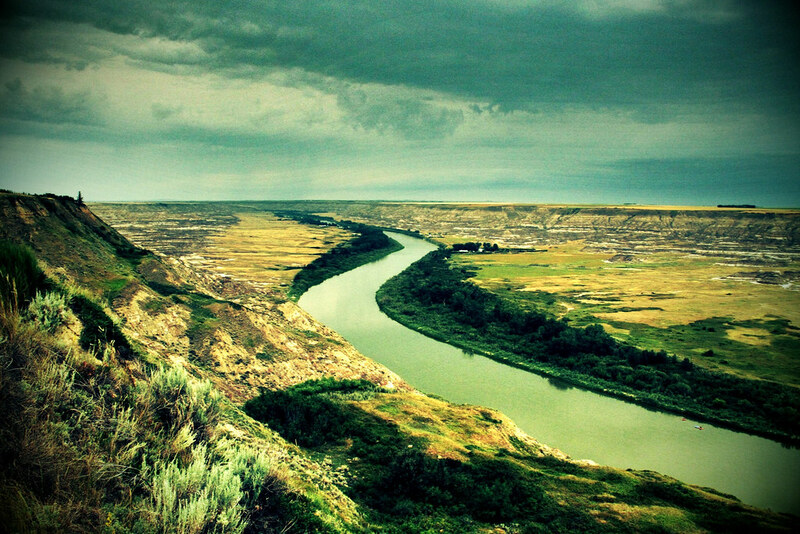 Another view of the Red Deer River this summer, taken just north of the town of Drumheller, Alberta, in the heart of the Badlands.